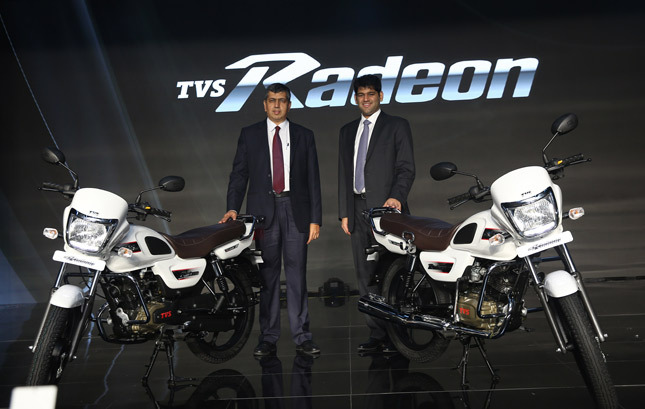 TVS Radeon is the latest offering from the company and the bike is powered by 4-stroke Dura-Life engine, which is a 110 cc air cooled motor. It produces a power of 8.2 PS @7000 RPM and 8.7 NM @5000 RPM. The bike’s engine as the company claims is a long-lasting motor which will run for years down the line, without any breakdown. It is also expected to give around 60 km/l of mileage. TVS’s new strategy for the 100 cc market is to deliver cheaper to run, small motorcycles which can directly rival the likes of Hero Splendor. 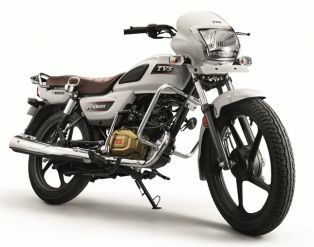 TVS has launched an all new commuter motorcycle, the Radeon 110 which will go on sale alongside the Star City Plus and Victor. While most of them including us expected TVS to launch the Zeppelin, they've decided to capture the commuter segment with the new Radeon 110. 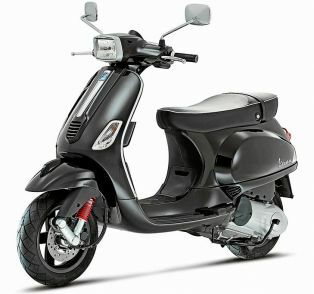 The motorcycle looks as good as it can be for a commuter, which is primarily targeted at young customers. The motorcycle has some exclusive features which are first in this segment. Here's a quick overview of the TVS Radeon 110, while an exclusive ride review is on the cards. DESIGN : The Radeon 110 is a radically designed commuter targeted for young productive customers from small towns eyeing for an entry level motorcycle. The Radeon has been designed with comfort as the primary concern, as the potential customers would intend to ride for long distances every day. The seat is long and wide suitable for tripling and carrying stuff, which is one of the main use of these commuters. The fuel tank is sculpted along with a tank pad on either sides. The headlight unit has an integrated DRL with chrome bezels around. Engine cases are also champagne gold in color which would make the motorcycle stand out. The motorcycle also gets an USB charging port behind the headlight unit, which is a first in class feature. 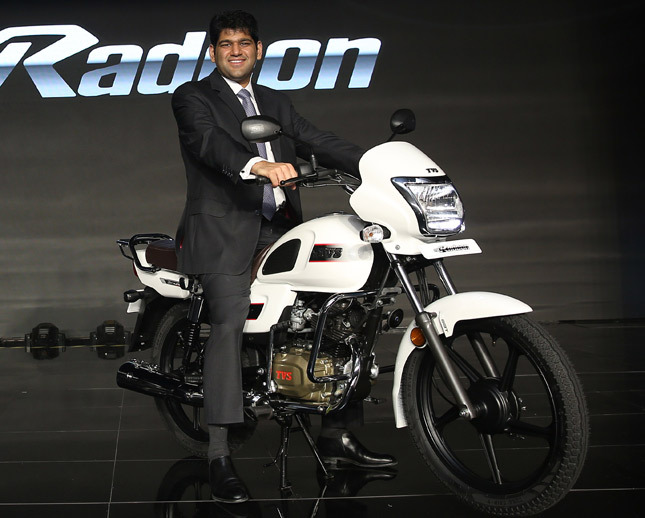 Radeon’s design is of a typical commuter with a low tank, medium raised handlebars and a long single seat. The main part which stands out on it is the rubber pad on the bike’s tank, for thigh support. The bike features full chrome metal exhaust and its body is made of metal. The headlight has an LED DRL built into it, along with a halogen. It also comes with pillion grab rail which doubles up as a carrier, along with it is also a lady pillion handle with hook and a USB Charging point, located beside the headlight. Radeon has an Impact Resistance Design (IRD) which protects the bike from fall and scratches. 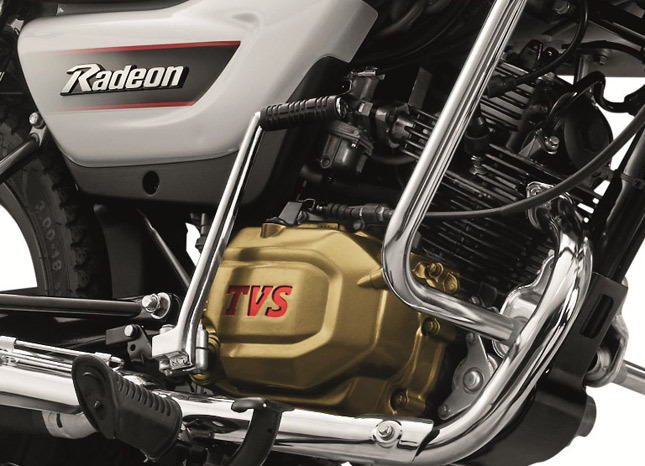 ENGINE AND PERFORMANCE : The Tvs Radeon 110 is powered by a 109.7cc single cylinder air cooled engine which churns out 8.4 PS at 7,000 RPM and 8.7 Nm of torque at 5,000 RPM. The engine is said to be the same as in the other 110cc TVS siblings. 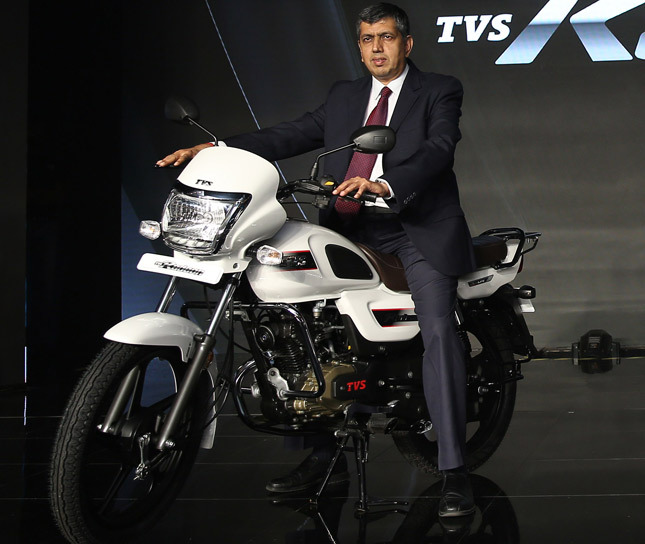 TVS claims a fuel efficiency of 69.3 kmpl, which in real life would return around 60 kmpl. The fuel tank can gulp a maximum of 10 litres and the engine has a standard 4 speed manual transmission. As in every other TVS motorcycle, the speedometer console has a Eco and Power mode indicator which works in conjunction with the amount of throttle input. CHASSIS AND SUSPENSION : The motorcycle sits on an all new single down tube frame with the engine as a stressed member. The front is suspended by a conventional telescopic suspension while the rear is taken care by twin shock absorbers with 5 step adjustability. TVS also said to have tuned the suspension to offer a great ride quality and handling. Braking duties are carried out by drum brakes on both ends along with "Synchronized Braking Technology" (SBT) as TVS calls, which is nothing but a combi braking system. The Radeon rides on 18 inch wheels on both ends with ultra Durable Grip tyres for a long life. TVS Radeon features a Box Iron Chassis which is super sturdy and the whole weight of the bike is just 112 kg kerb. It features alloy wheels, tubeless tyres and Synchronized brake technology (SBT), which engages both the front and the rear brake. The bike has a ground clearance of 180 mm and a fuel tank of 10 liters. The Radeon 110 is for the masses, mainly for the customers from the rural cities of India . Keeping that in mind, TVS has made a really good motorcycle at an affordable price point. 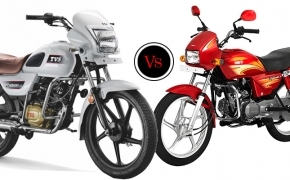 The motorcycle not only does the job, but also has some standalone features which are not offered by the competitors. The Radeon 110 is available at Rs. 48,400 (ex showroom India), which is easily accessible for everyone. 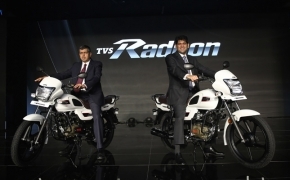 The bike will lock horns with a number of models from Bajaj, Hero MotoCorp and Honda. The Radeon 110 comes with a five year warranty and is available in four shades to choose from.